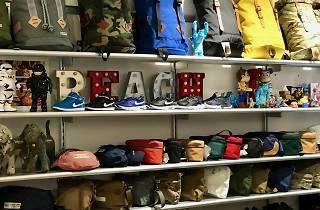 Head inside the plain white door of Reach to find a collection of menswear managed by its sneaker-loving owner, Kevin. 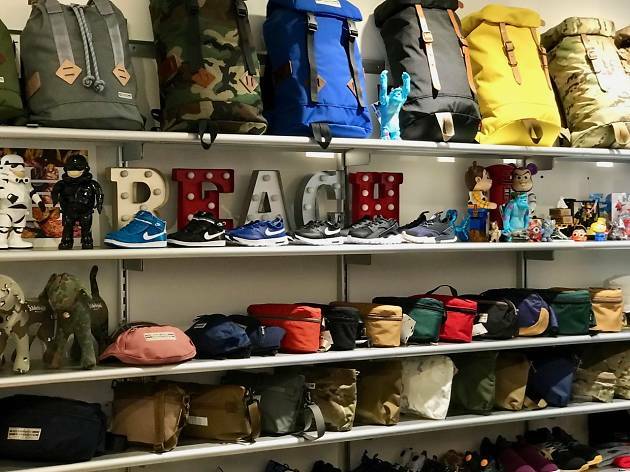 After buying multiple pairs of shoes each week, 10 years ago he turned his passion into his job and opened a store selling US sneakers. He’s now taken the American street clothing vibe further and stocks snapbacks, rucksacks and T-shirts as well. For the boys that need to add a bit of street savvy to their style.